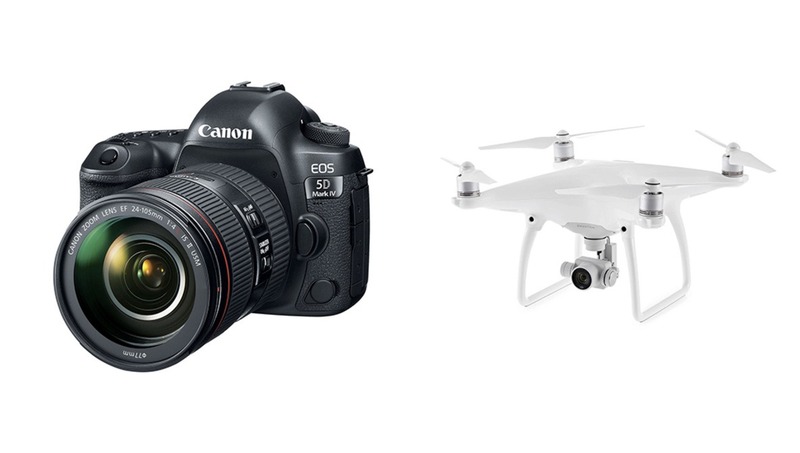 If you're in the market for some new gear, be sure to check out these deals of the week for some great savings, including deals on Canon lenses and cameras. 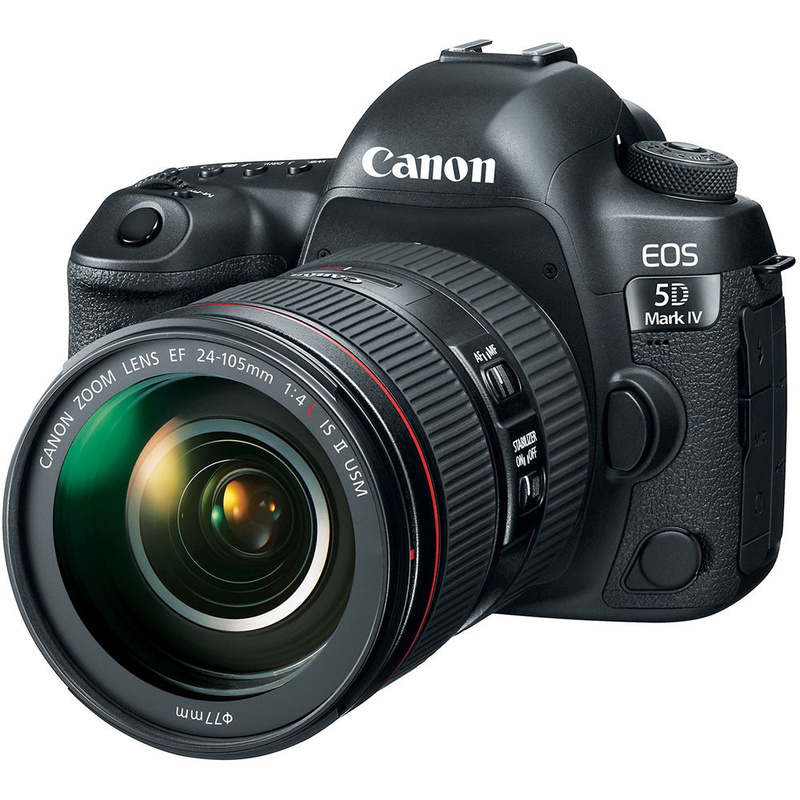 Canon EOS 5D Mark IV DSLR Camera with 24-105mm f/4L II Lens: Canon's latest full-frame cameras is $200 off and comes with a free memory card, battery pack, and shoulder bag. Canon EOS 7D Mark II DSLR Camera with 18-135mm f/3.5-5.6 IS USM Lens & W-E1 Wi-Fi Adapter: This kit that includes Canon's flagship APS-C camera is $500 off this week. 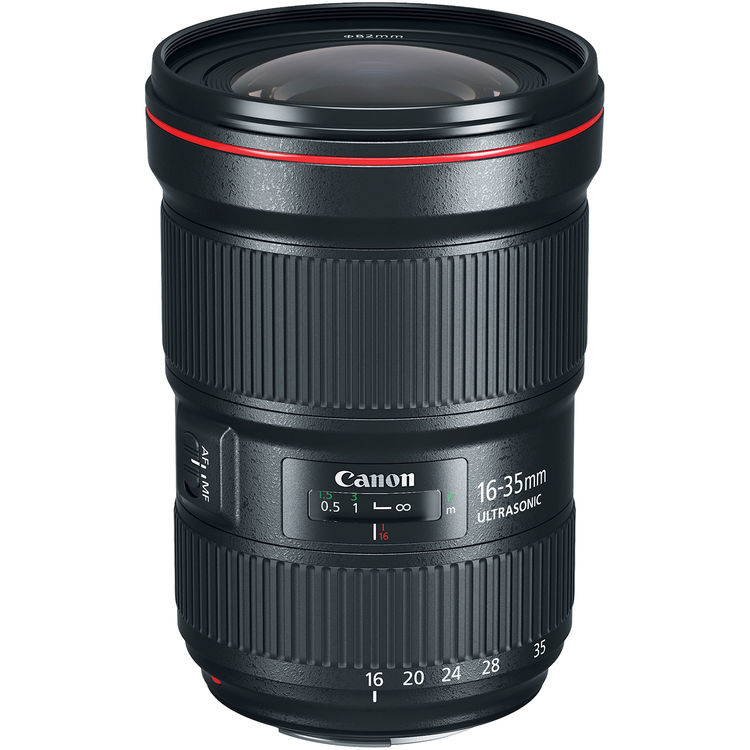 Canon EF 16-35mm f/2.8L III USM Lens: Get Canon's new ultra-wide-angle zoom for $200 off. I've been shooting with it for a couple of months, and it's spectacular. Tamron SP 70-200mm f/2.8 Di VC USD Zoom Lens for Canon: If you want a cheaper alternative to Canon's version of this bread-and-butter lens, Tamron's version has great reviews and is $400 off this week. 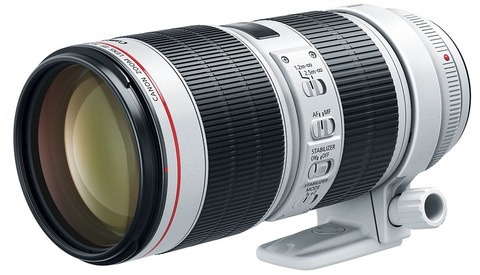 Canon EF 70-200mm f/2.8L IS II USM Lens: If you'd prefer Canon's version, which is one of their best lenses, grab it for $150 off along with free UV and CPL filters. Canon EF 24-70mm f/2.8L II USM Lens: The 24-70mm is one of the most fundamental lenses a photographer can own, and Canon's version is excellent. It's $150 off this week. Canon EF 100mm f/2.8L Macro IS USM Lens: This versatile lens is a great option for portrait photographers in addition to its macro capabilities, and it's $100 off. 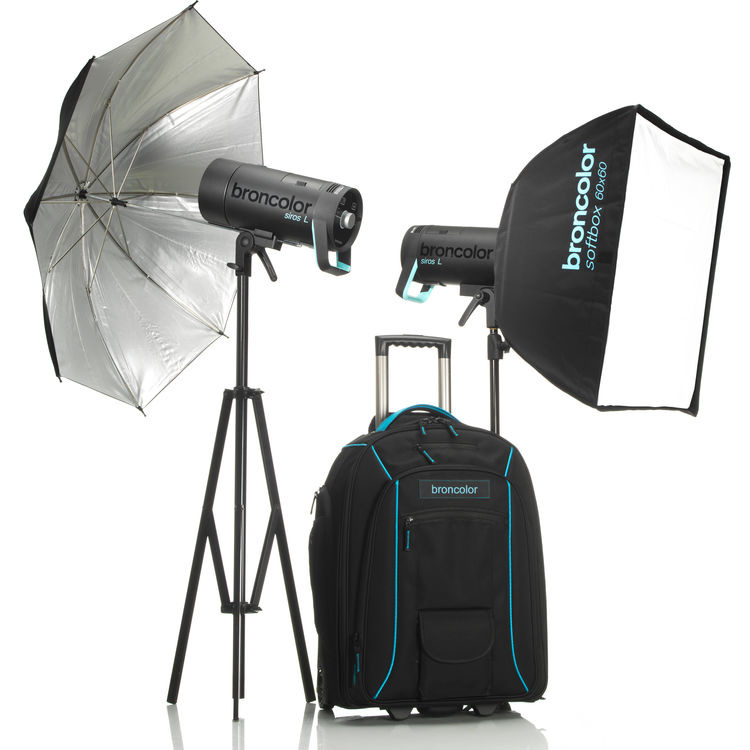 Broncolor Siros L Two-Light Kit: These are some pretty amazing on-location lights, and right now, the two-light kits comes with two spare batteries and a collapsible beauty dish for free. DJI Phantom 4: The Phantom 4 is still an awesome drone and is $200 off this week. 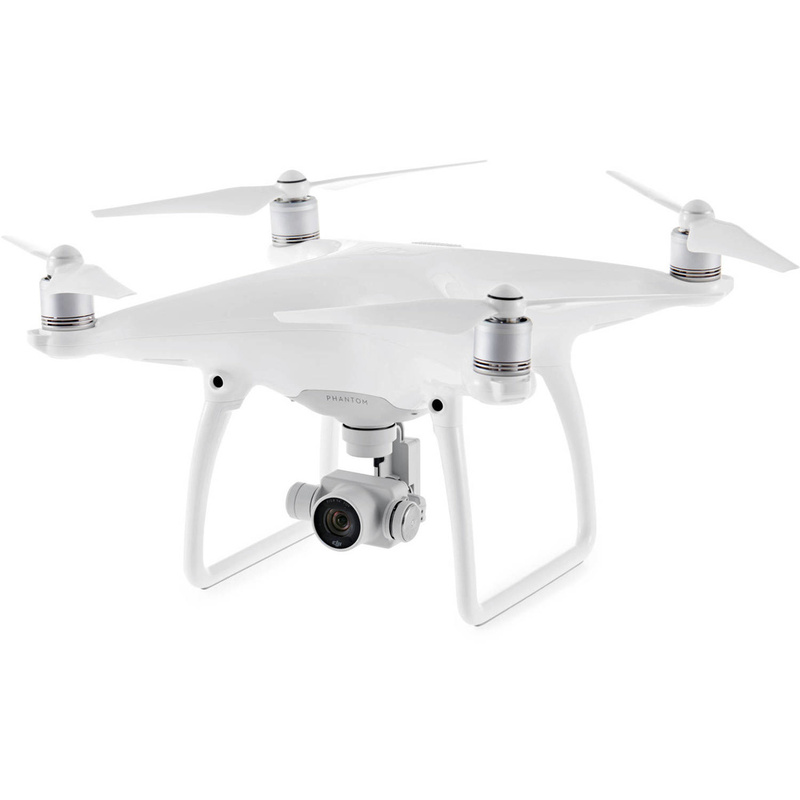 DJI Inspire 1: The first version of the professional Inspire drone has a discount of up to $1,100 this week. 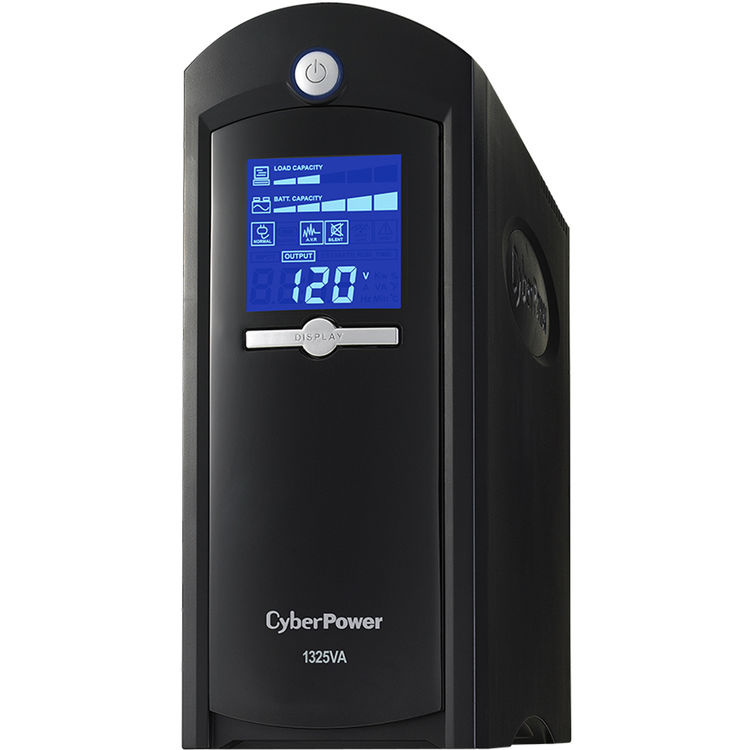 CyberPower LX1325G Uninterruptible Power Supply: Having a UPS has saved me on a couple of occasions, and at 33 percent off, it's a great time to pick one up. SanDisk 256GB Ultra UHS-I microSDXC Memory Card (Class 10): This high-capacity microSD card is 35 percent off this week. Manfrotto Tripods and Heads: Select Manfrotto tripods and heads have discounts this week. Remember that Canon has extended rebates on a number of lenses and cameras until April 1, so get them soon! The Canon EF 70-200mm f/2.8L IS III: An Eight-Year-Old Lens With New Paint? I was excited for the 5d kit and the price looked great until I added customs and $81 postage to Australia. Went from $5700 aud to $6600 aud suddenly making it not so attractive!! 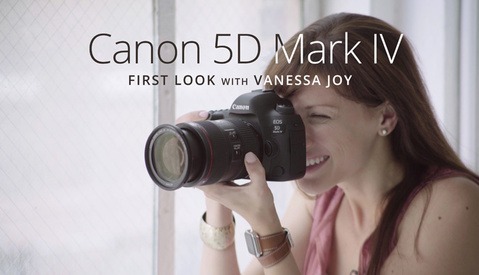 I'll pick one up eventually but it's hard to justify when I'm not a pro and the 7D hasn't missed a beat.